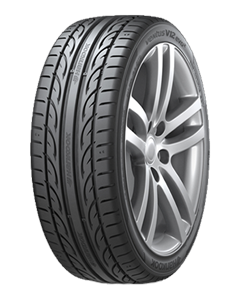 Improved dry and wet traction and lower rolling resistance. Better dry / wet handling. Enhanced sidewall stiffness and durability. Better steering and handling response. Improved uniformity and tire fitting.